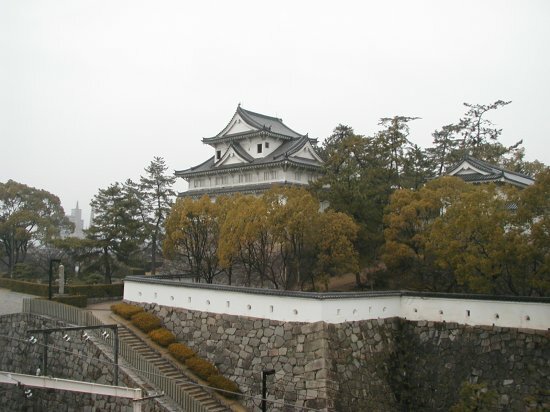 Fukuyama Castle is classified as a hilltop castle (its layout: Rinkakushiki), and is located in Hiroshima Prefecture. During the pre-modern age, it found itself within the borders of Bingo Province. 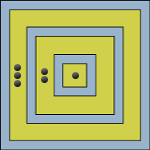 It is associated with the Mizuno, Abe clans. Dates in use: 1622-1874. This was once an immense castle. 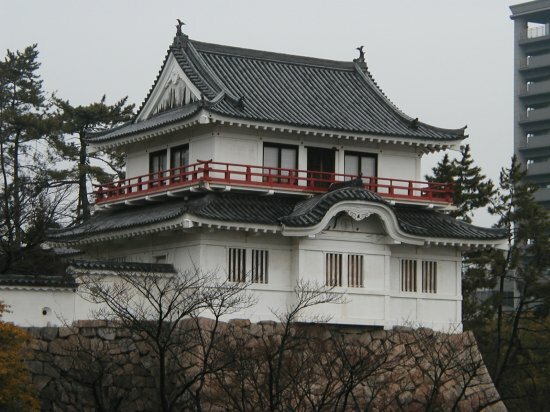 It was built thus to provide a buffer between Daimyō who had been loyal to the Tokugawa clan & those who had not. 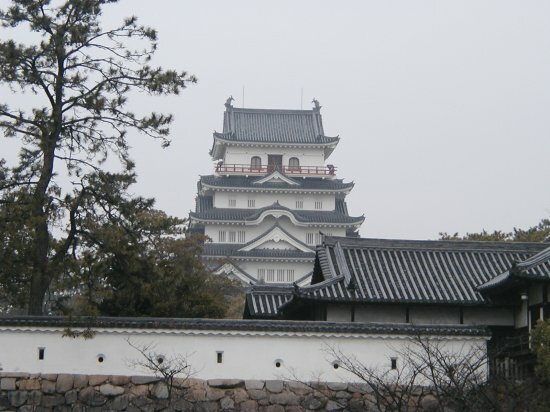 Unfortunately, much of this castle was destroyed in WWII bombing. 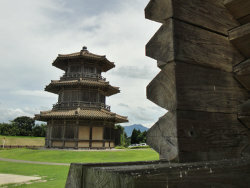 Both the Fushimi turret & the Sujigane gate have been designated Important Cultural Properties & had made there way here when Fushimi castle was decommissioned. 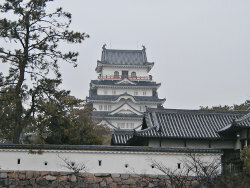 1620 The Fushimi Turret, of Fushimi Castle, was completed. 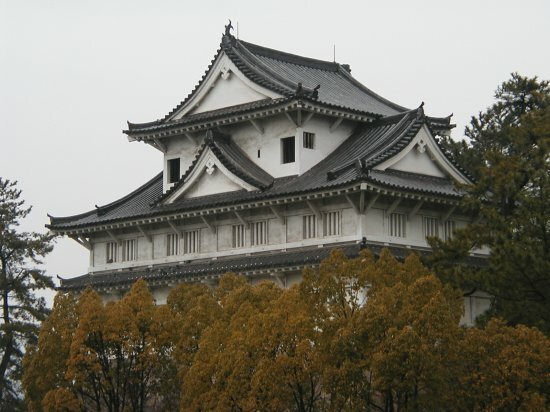 1622 The castle was completed. 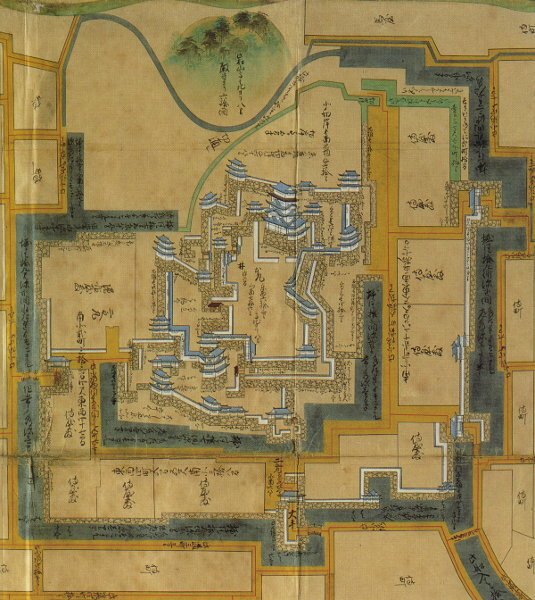 1710 The Abe clan were station here until the castle's abandonment. 1874 The castle was abandoned. 1945 Several buildings, including the main tower were destroyed by WWII bombing. 1966 Several buildings, including the main tower were rebuilt.